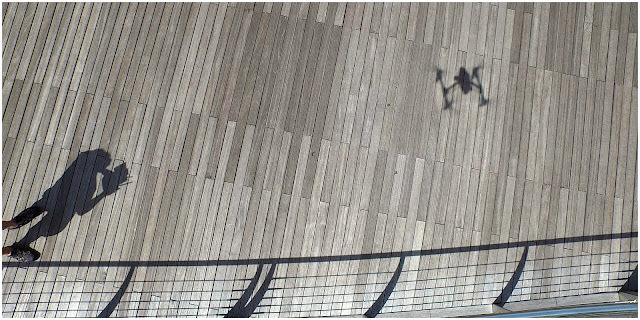 This is my 20th DJI Inspire flight since my first flight at Taiwan Alishan. I always take extra precaution whenever I fly the drone around the city. Everything is checked to ensure the flight is smooth and will not endanger anyone or property. 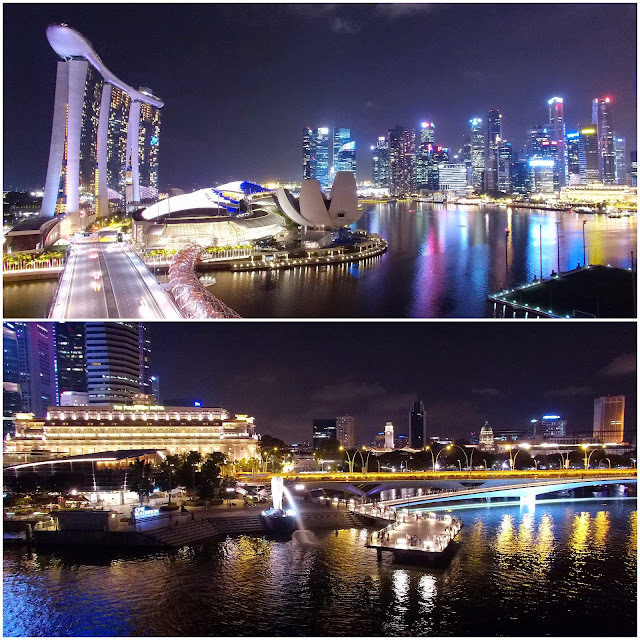 Many of my friends in Singapore have warned me about the recent drone accidents in Singapore. Such negative incidents bother me as I know how these will impact many drone pilots like myself. 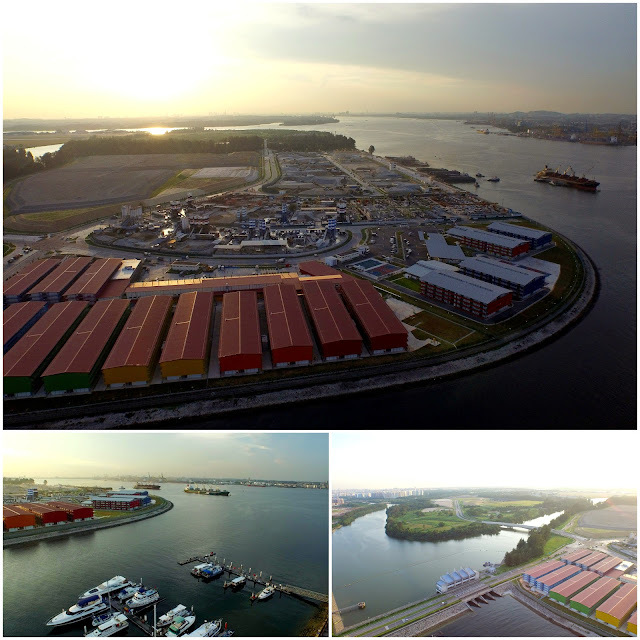 Being a drone owner, it is our responsibility to ensure the safety of every flight. This is not a toy but a great aerial imaging machine. “Great power comes with great responsibility.” More than just a cliche line from our friendly neighbourhood super hero, it serves as a constant reminder to all drone pilots to be diligent, ethical and to take the highest level of precaution when flying these drones. With more and more regulations tightening up against drone flying, it is important that drone pilots observe good drone flying etiquette. It only take a few black sheep in this community to destroy the freedom that we (drone pilots) enjoy. And as much as possible, we should also refrain ourselves from taking unnecessary risk that may cause any undesirable or life-threatening incident. Always stop and check the flying condition. It is a basic respect and a code of conduct that we drone pilots should observe, protect and serve. Freedom does come with a price. So to all new drone pilots, do cherish and don’t squander this new gift carelessly away. 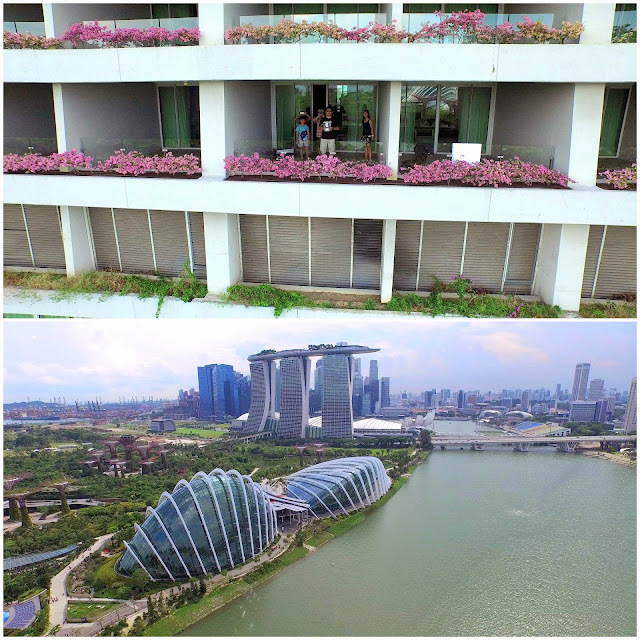 Flying around Marina Bay Sands was a breeze. This was the same location where DJI launched their new Phantom 3 drone a month back. 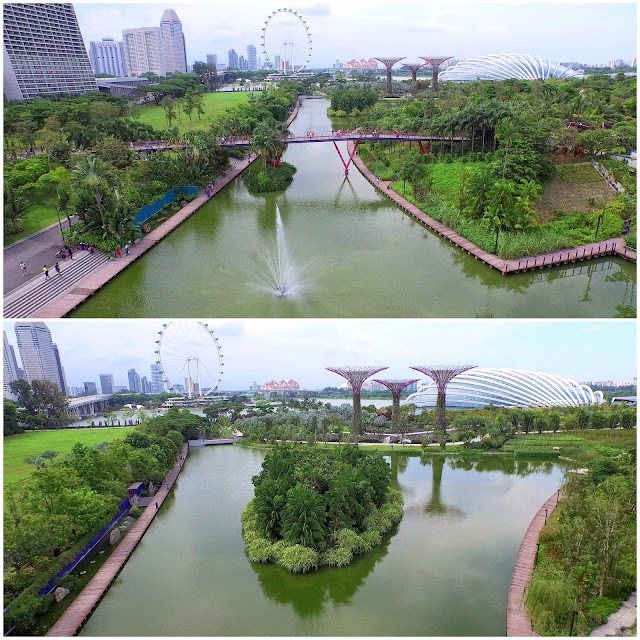 I took the drone out to Gardens by the Bay and around the Esplanade. Wind and weather condition was perfect. I flew for 20 minutes before directing the drone back to the hotel’s balcony. I realised I wasn’t the only one flying the drone that day. My wife and boss spotted a similar drone hovering above them at the Infinity Pool one evening and both of them messaged me. They thought I was flying the drone. I told them that I will never pull off a stunt like that as it was stupidly risky to fly at such close proximity near to the public. 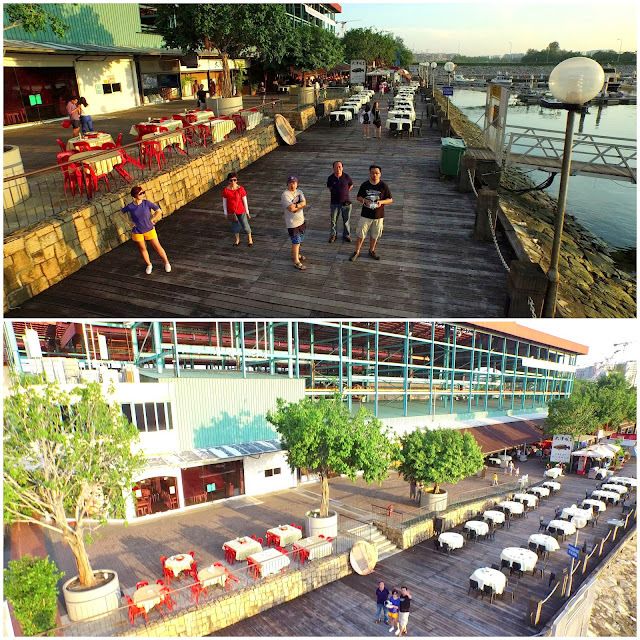 Later the evening after dinner, another client of mine joined me to fly his newly bought Phantom 3 by the Singapore River. This was our first night flying. We attracted a couple of people who were hobbyists and drone-enthusiasts like ourselves. Flying the drone at night was certainly more challenging as it was more difficult to maintain the line of sight. The 4K camera was fairly impressive (there were some noise in both the photos and videos). 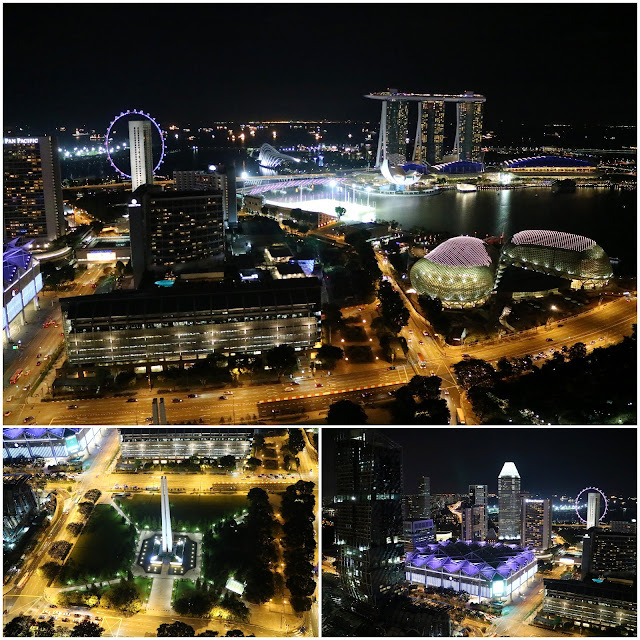 I managed to capture a few never-seen-before aerial images of Singapore skyline. 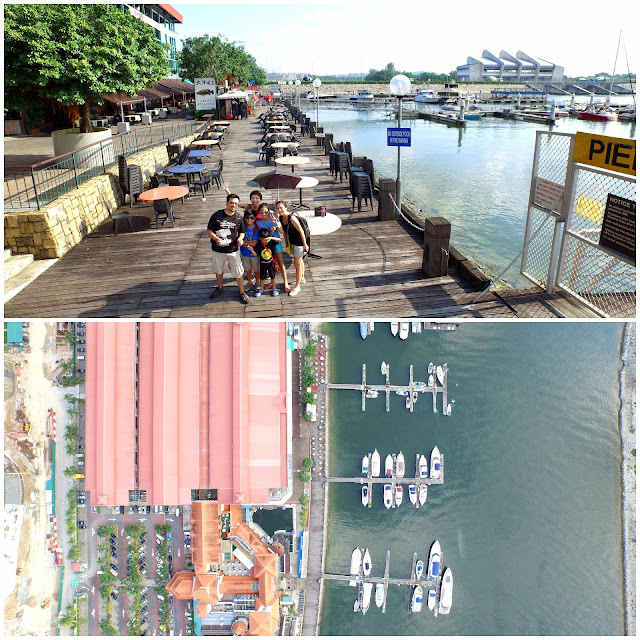 I also took the drone to Punggol Marina Club to fly. The aerial view isn’t that great as there are a lot of construction sites around the vicinity. Still, it was a great eye-opening experience for my little nephew and Elkan! We even took a few “aerofies” (aero-selfies) with our drone! I am so in love with my new aerial camera! Looking forward to bring it to our next family adventure next month! Caas rules are quite ok. But nparks has their own rules prohibiting drones in their parks. So where can drones be flown now. 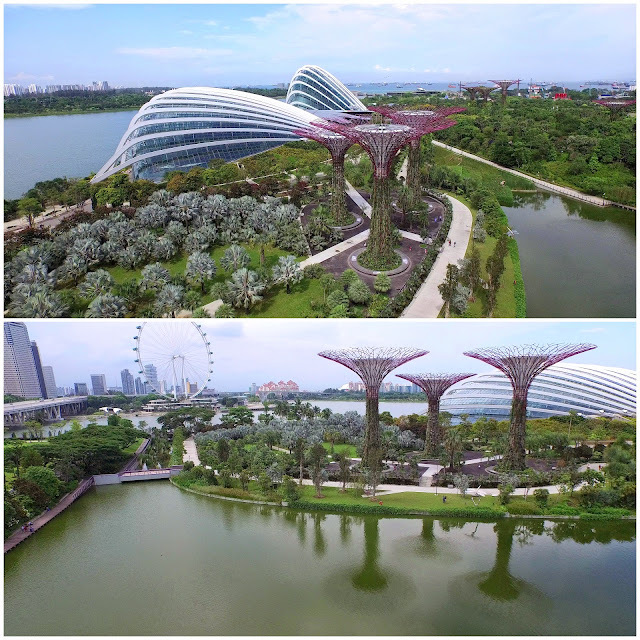 it is sad the new regulations and the vast amount of places in Singapore you are not allowed to fly a drone. Including all the parks in sgp. Is there a new regulation now? Can send me the link? Hi there! Very good video and pictures. 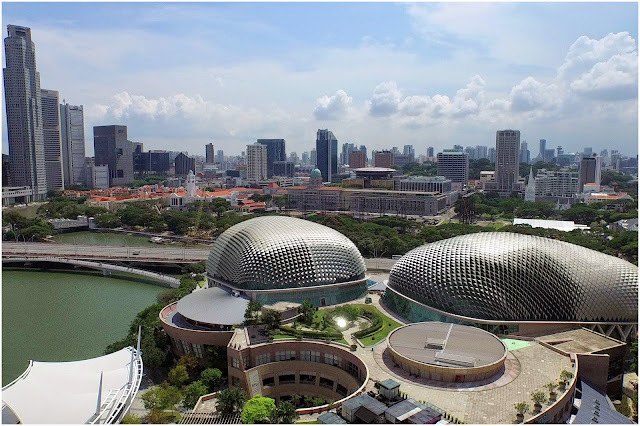 I am thinking of buying a drone, and I was wondering which areas are great to fly in Singapore (and allowed without permit)? Did you post some of your recent flights (after the new regulation) for me to understand if it still worth the big investment? Best. It is a good investment of you like taking photograph and traveling. The Phantom 4 is a very good investment and it is light and durable. Do keep in mind to fly under good weather conditions (little wind, no rain). You will need to apply for a license if you fly drone for commercial purposes. 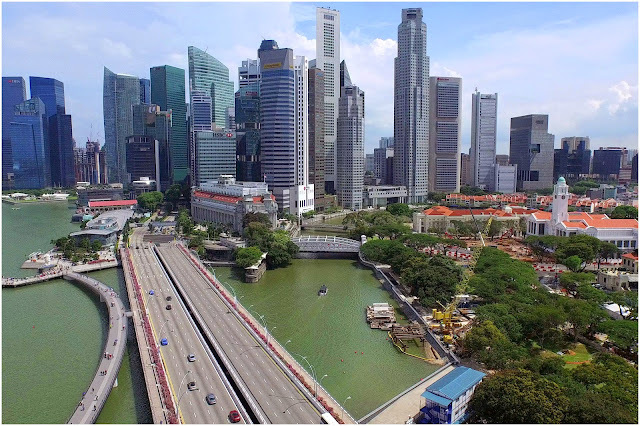 Singapore is one of the more well-regulated cities for drone flying. You are free to fly without much restriction as long as you fly within the guidelines. There are cities out in the EU or states that require you to get a license before you can fly a drone. 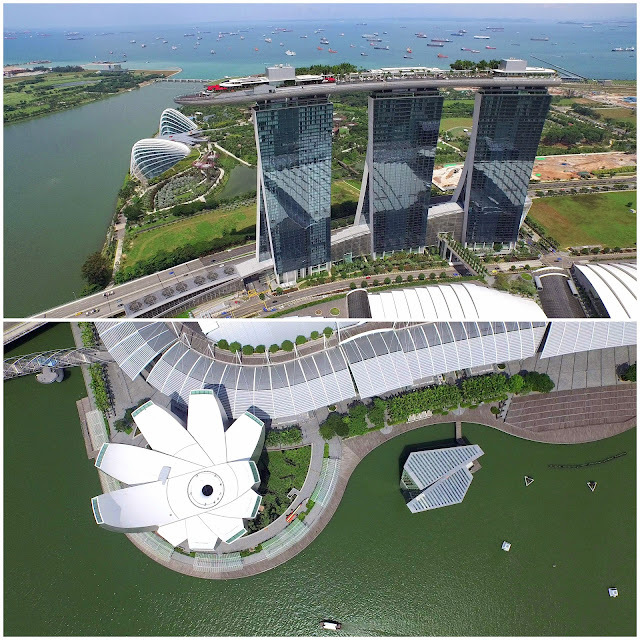 You can fly drone at MBS without any permits? Love your MBS night video. What settings for the capturing did you use? Hi, I have a situation which I may need your expertise to help solve. Could you kindly email me. Thank you. Hi Jonathon, what can I help you with? What’s your email address?